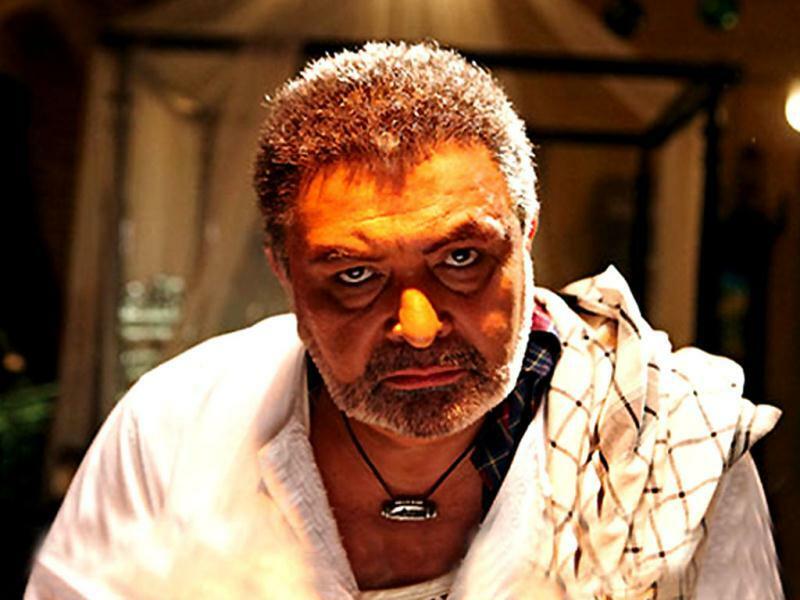 He played the menacing Rauf Lala in Karan Johar produced Agneepath. For someone known as a chocolate hero throughout his younger years, Agneepath was a definite ‘no’. But after being convinced by Johar and a makeup test, Kapoor got the confidence to play a role that challenged his 40-year-career. The gamble paid off. But Agneepath had two villains: The bigger was the cult Kancha Cheena, played to the hilt by Sanjay Dutt; on the other hand was Lala, more layered, with shades of grey. The original Agneepath did not have a Rauf Lala. The remake stands out only because of this particular character in an otherwise average movie. “Nomoshkar, aek minute.” If you know the sound of these words, it means you have seen the runaway whodunit hit Kahaani, and you will start counting your breath. These are the words of Bob Biswas, played by Saswata Chatterjee, who has a day job as an insurance agent, and is a hitman on the side. Bob was a man of few words. He looked like an everyday insurance agent who comes to your doorstep to collect the monthly premium. He also looked like the guy who really needs to be pushed to do his job. That he could be a killer was completely unacceptable. An exceptional act. He was never known for his acting. In fact, until 2012 he was barely known. He directed Haasil, a movie that was largely unnoticed. He directed Saheb, Biwi aur Gangster and the audience became aware of him. He made Paan Singh Tomar, and the audience loved Irfaan Khan. 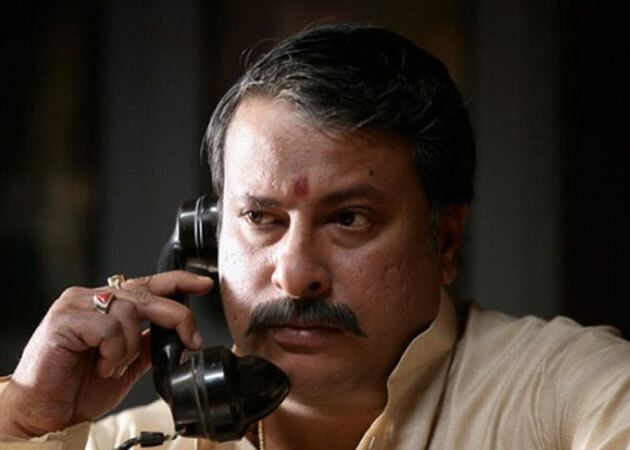 It was only in Anurag Kashyap’s Gangs of Wasseypur that Tigmanshu Dhulia appeared before the camera (as Ramadhir Singh, a criminal politician) and left an impression. Dhulia had assisted Shekhar Kapoor in Bandit Queen. Later, he directed TV serials and made a name for himself as a writer. The scene changed when Kashyap asked him to play Ramadhir. “I didn’t do any research… I just imagined I am Marlon Brando,” he said in an interview to a newspaper. Q is a computer genius, and one of six people in the world who specialises in a certain knowledge: He plays the conflict between the old and the new, which is the theme running through Skyfall. 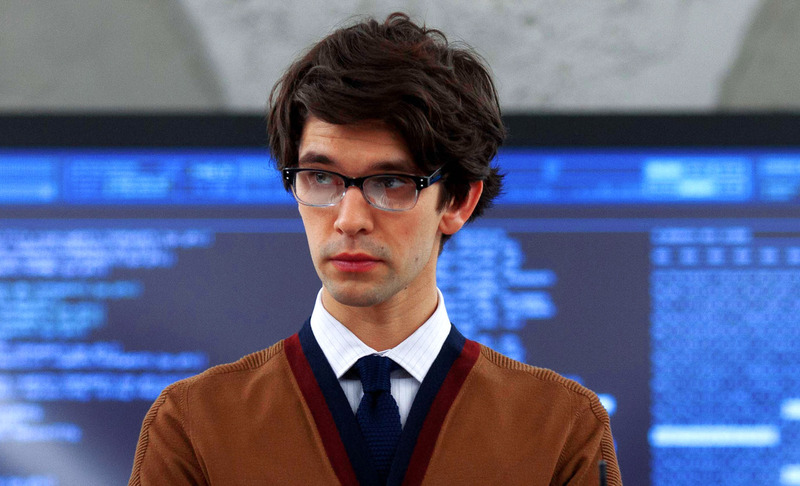 When Ben Whishaw met director Sam Mendes for dinner, he thought he would be discussing a Shakespearian role (he played 1930s musician Robert Frobisher in Cloud Atlas), but Mendes wanted Whishaw as Q, the guy who supplies gadgets to Bond. The new Q, with ruffled hair, is into algorithms and computer programmes that can destroy the world with the press of a single key. No one expected Q to be in his early twenties. But that is the reality of the world. Everyone who knows Sherlock Holmes, knows Dr Watson; the sidekick writing Holmes’ biography; the one to ask the right questions. And that is how it all went. But Martin Freeman refused it all. 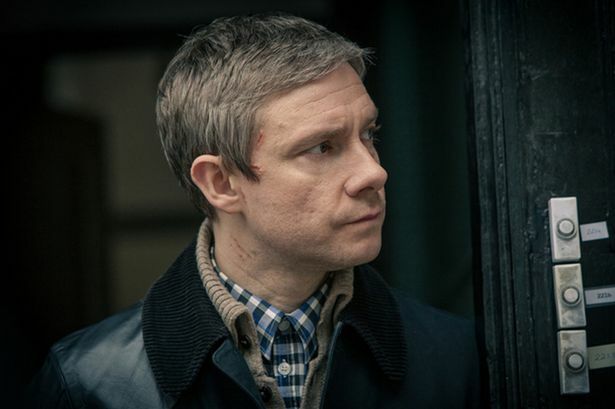 He plays Dr John Watson in BBC’s Sherlock, an adaptation of Conan Doyle’s 19th century ‘consulting detective’. Times have changed: The sidekick is now on equal footing with Holmes. But what was a surprise was Freeman’s portrayal of him. An analytical and violent Watson was new. But no one complained. With Freeman making a name for himself in Peter Jackson’s The Hobbit, we look forward to more surprises from him. What say, dear Sherlock?